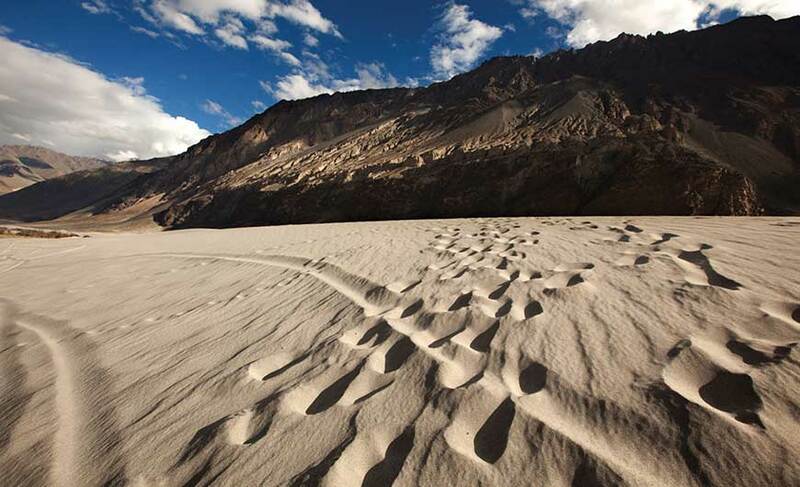 Explore Himalayas for the larger- than- life experience! 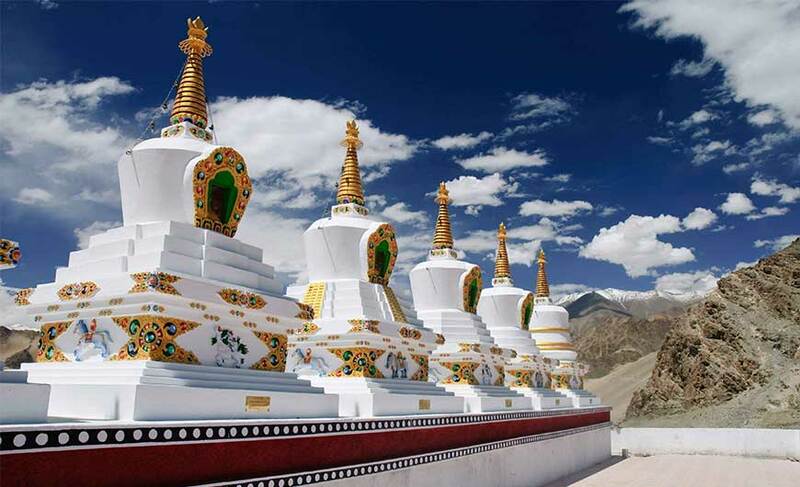 Whether you are an adventure enthusiast, honeymooner, mountain lover, wildlife aficionado or history buff, the majestic Himalayas has a lot to sweep you off your feet. Exploring the pure natural beauty of the Himalayas and delving into the adventure it offers is an experience beyond words. Its towering mountains, dramatic forests, gorgeous rivers, jaw-dropping adventurous treks, beautiful landscapes and wildlife will surely leave you gape in awe! 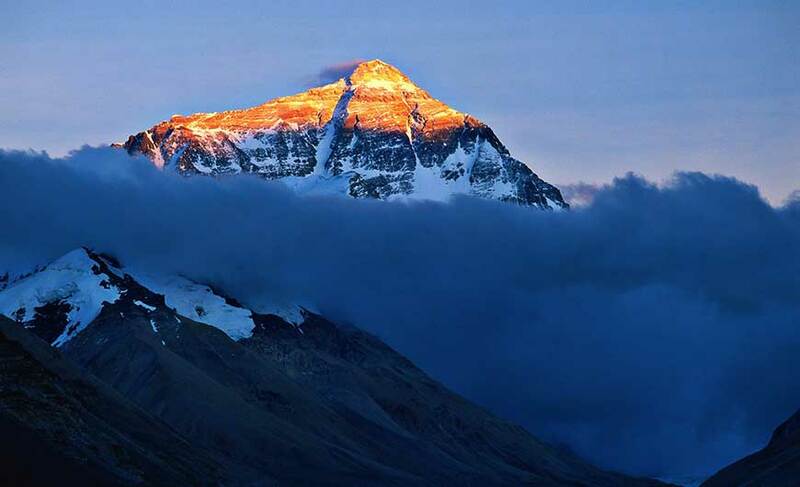 The Himalayas is also a home to several UNESCO World Heritage Sites. Adventure camps, treks and Buddhist culture are the other attractions here. Also, many pilgrimage sites are set in the Himalayas. Experiencing spirituality amidst such wondrous charisma of Mother Nature brings you in peace with your own self. Enchanting to the hilt, the Himalayas is marked with lovely pine forests, mesmerizing lakes and rivers, greenery and snow-covered mountain peaks. You can have a number of different experiences when you are in the Himalayas. You can enjoy a toy train ride amidst arresting surroundings and a scenic walk to the hills to witness the first light of dawn breaking over Mount Everest and Kanchenjunga mountains. You can experience a rush of adrenalin by indulging in river rafting or feel tranquil and rejuvenated by treating your eyes with the picture-perfect views of a long stretch of wide range of colourful flowers. 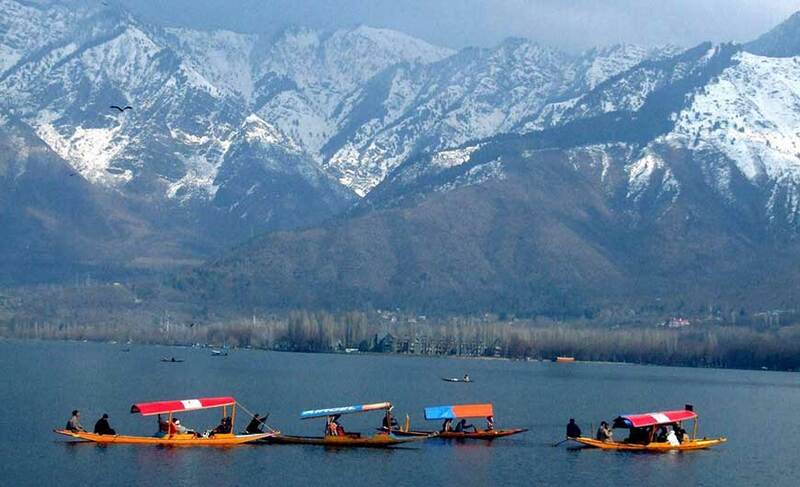 Spend some quality time with your loved ones on a scintillating lake against the backdrop of majestic mountains or sail through a lake on a shikara. Stay in a houseboat equipped with modern luxurious amenities and let your morning begin with the sights of mesmerizing lake and mountains. You will be lost here, lost in bliss. Some of the most arresting destinations where you can relish the enchantment of the Himalayas are Srinagar, Ladakh, Valley of Flowers, Nanda Devi National Park, Shimla, Manali, Kinnaur, Chail and Dhramshala. These places are awesome and visiting them will bring you loads of golden memories to cherish. The Himalayas is like a treasure-box filled with many gems, ready to bring a smile on your face and richness to your life. 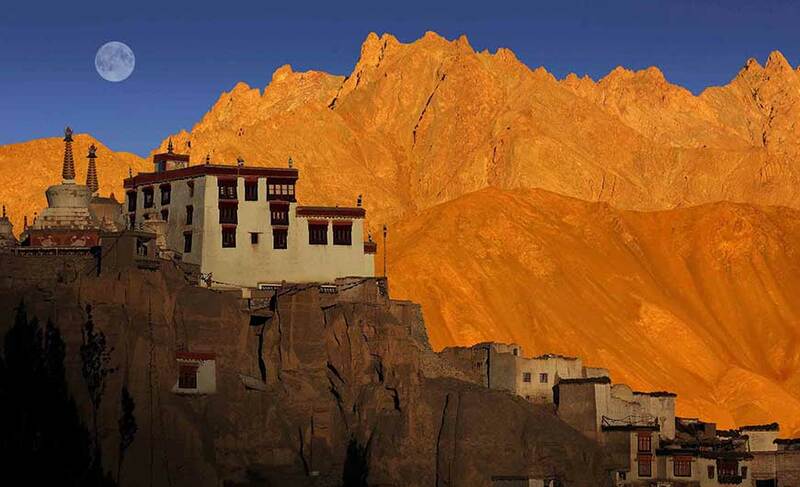 Visit the amusing Himalayas for an exceptional experience which you will remember forever. Unfold its mysteries, enjoy its charm.